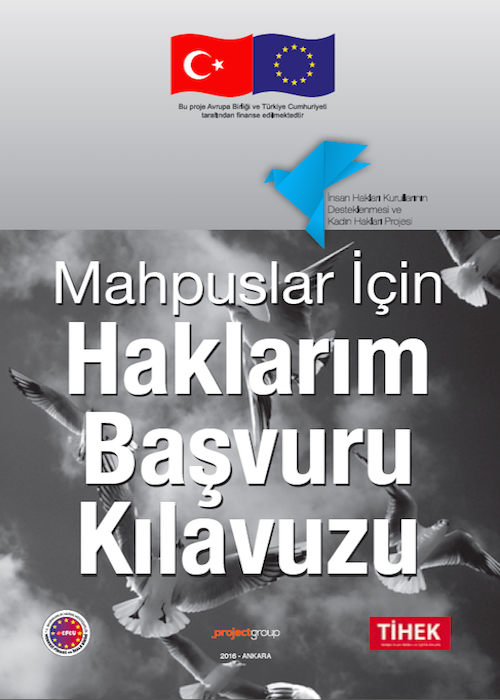 My undergraduate degree is from Mimar Sinan University of Fine Arts, Department of Sociology (Istanbul, Turkey). 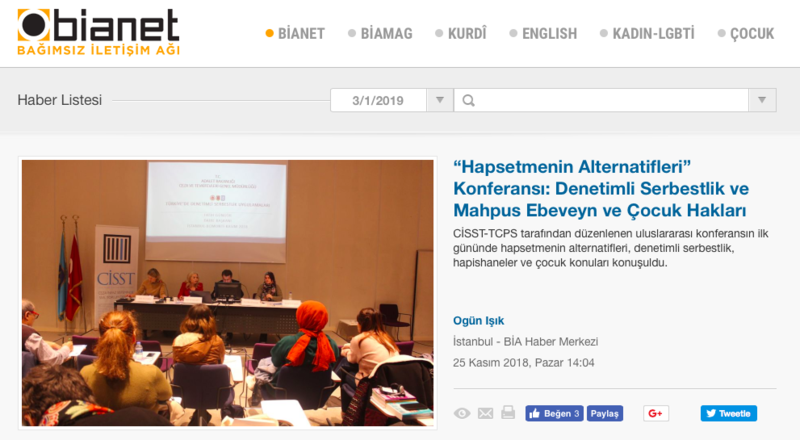 I have a master’s degree from Istanbul Bilgi University Cultural Studies Department and I follow PhD seminars in Mimar Sinan University of Fine Arts. 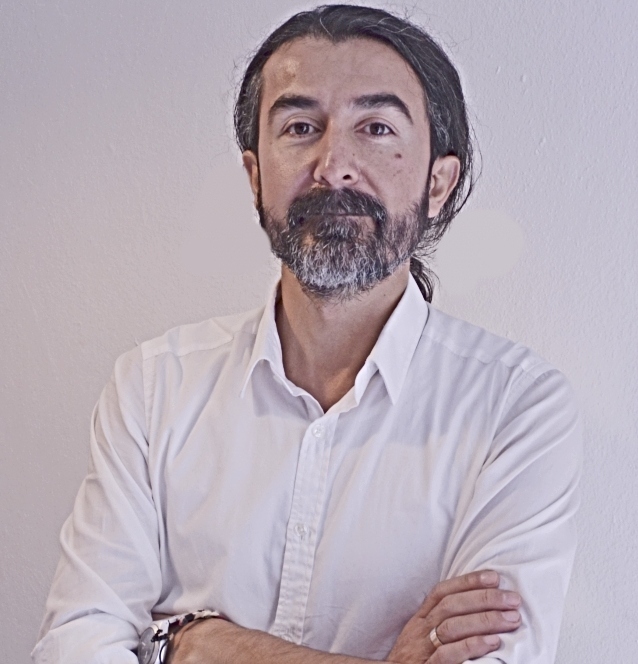 I work on prisons/confinement, labour movement, social movements, political history and ‘disadvantaged’ groups. 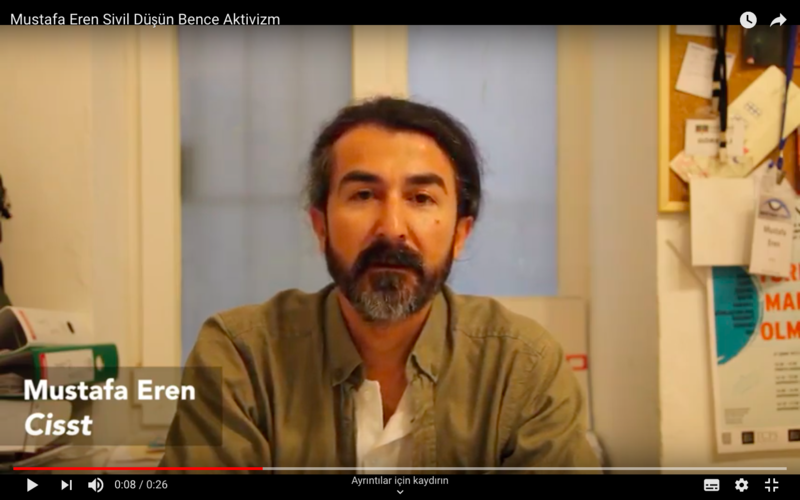 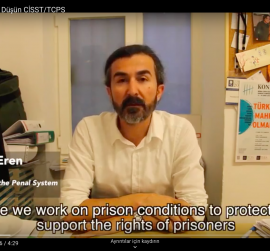 I have been involved with the works of Civil Society in Penal System Association (Ceza İnfaz Sisteminde Sivil Toplum Derneği, CİSST) since 2011 and served as a project coordinator, board member and chairman. 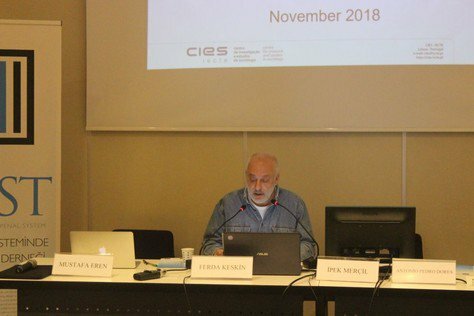 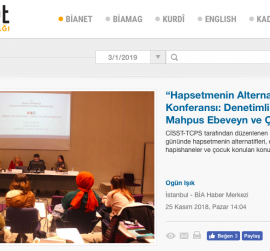 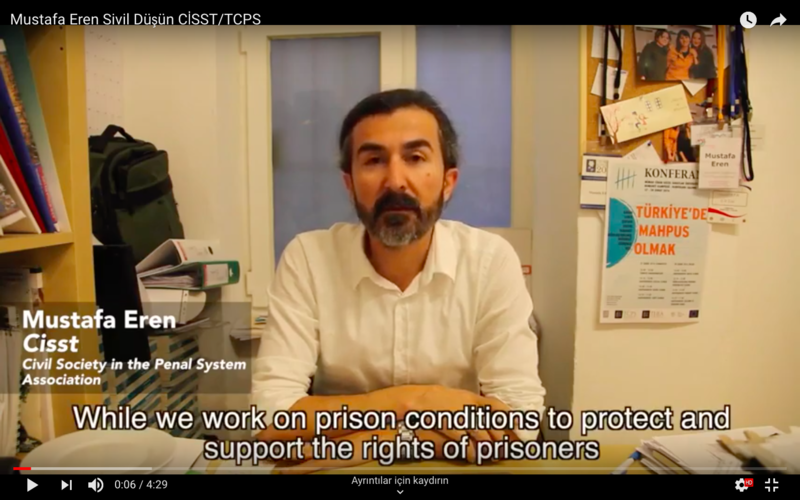 Within the association, I am the co-founder of Turkey's Center for Prison Studies (TCPS), together with Eva Tanz and Ayşegül Algan. 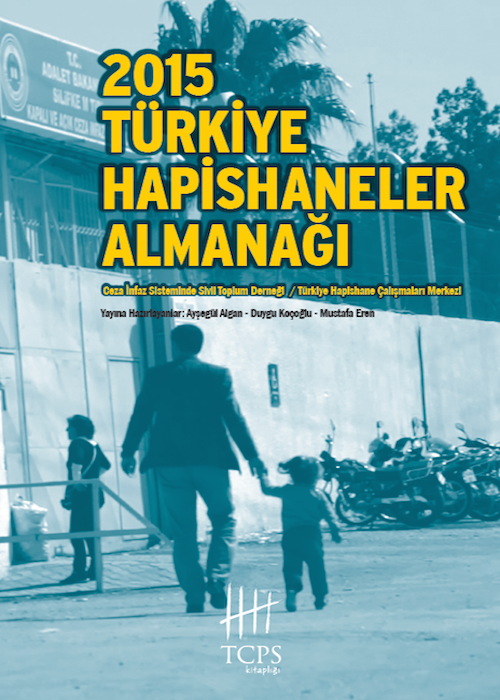 With Ayşe Berna Uçarol, we have a radio program on labour rights in Açık Radyo, by the name “Emeğin Gündemi” (the labour agenda). 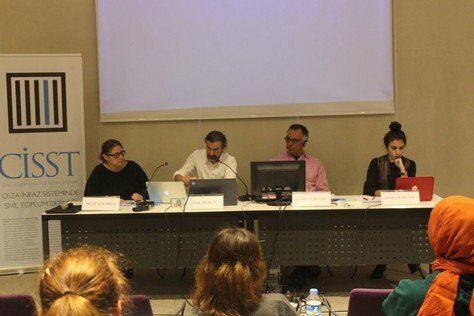 I have been the lecturer of the Human Rights course in Arel University (2014, Istanbul), and a board member for the Association of Graduates of Sociology (Sosyoloji Mezunları Derneği, SOMDER) (2012-2014). 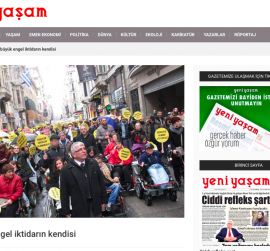 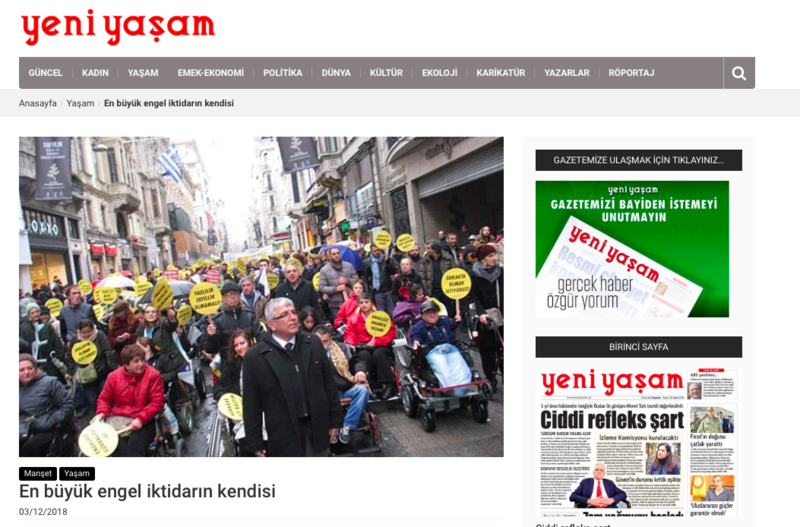 Kanlı Pazar/1960’lar Türkiyesi’nde Milliyetçiler İslamcılar ve Sol (The Bloody Sunday – Nationalists, Islamists and Left in Turkey in 1960s, Kalkedon, Istanbul, 2012). 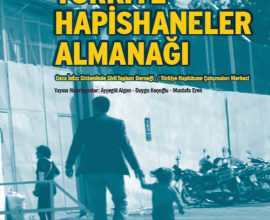 Kapatılmanın Patolojisi/Osmanlı’dan Günümüze Hapishanenin Tarihi (The Pathology of Confinement – History of Prisons from the Ottoman Era to-date, Kalkedon, Istanbul, 2014). 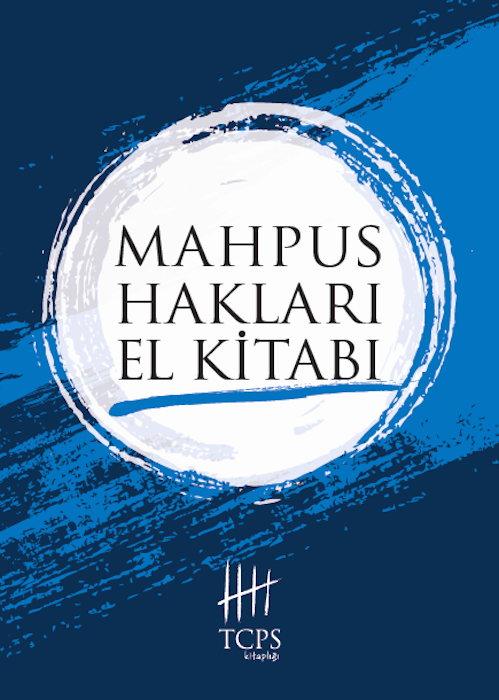 Mahpus Hakları El Kitabı (Handbook on Prisoner’s Rights, with Başak Ekinci, TCPS, Istanbul, 2015). 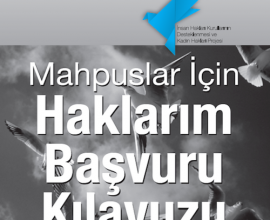 I have also edited many books on prisons, and I have articles published on books, journals and Bianet website. 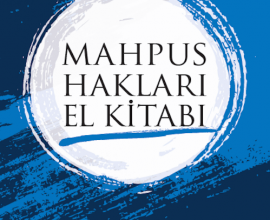 I have been involved in, or coordinated, many projects in Mimar Sinan University of Fine Arts, and CİSST. 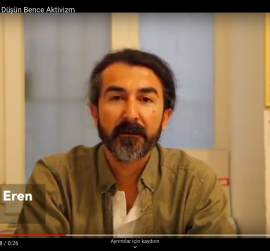 Married to Tevrat Asyalı, I have a son, and a daughter soon-to-be-born.